Must Have of the Day: Fall tones from MONNALISA. The colors are changing, but their essence remains the same. Check out the fall tones from MONNALISA. 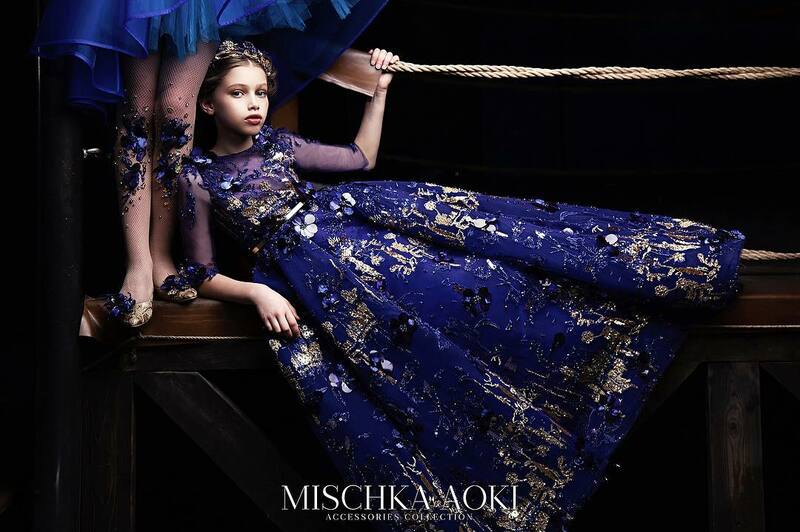 This pretty dress from Monnalisa has just the right amount of elegance and embellishment for a more formal occasion, yet will be super comfortable to wear with a soft jersey bodice. 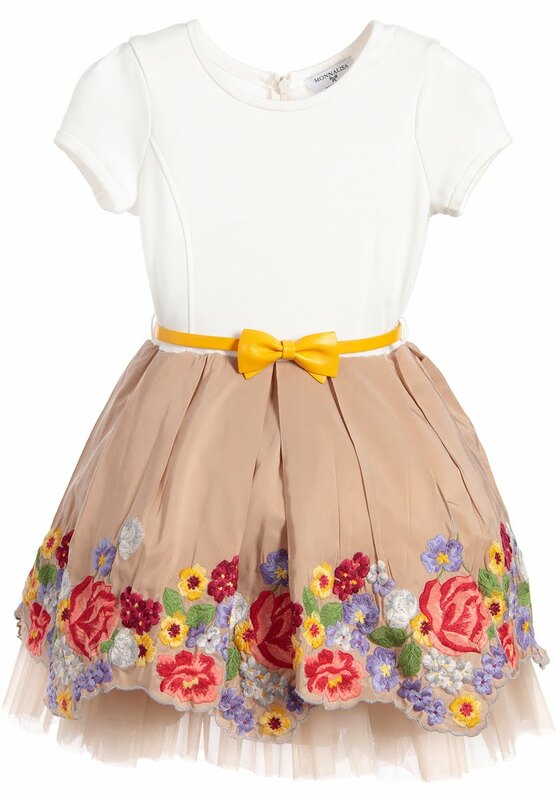 The beige taffeta skirt has beautiful floral embroidered flowers and a scalloped hem. 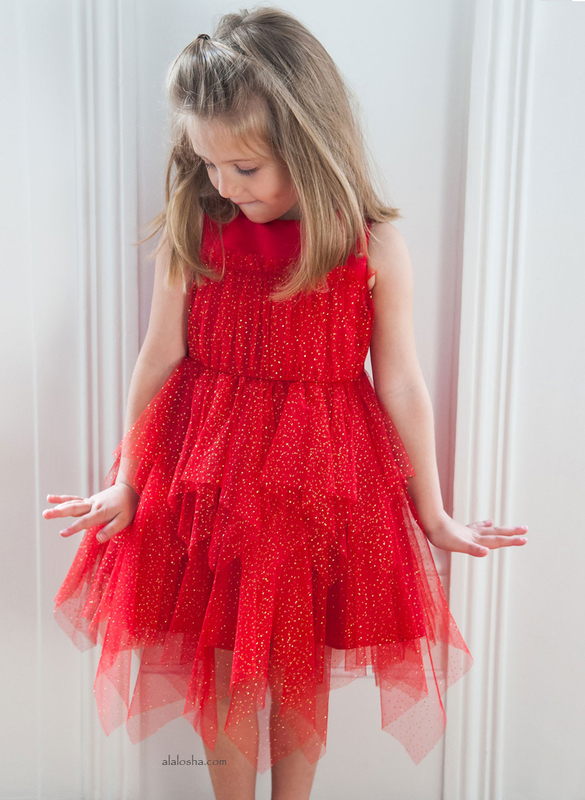 The tulle petticoats can be seen below the skirt and add a lovely volume. It comes with a yellow synthetic leather bow belt, which adds definition at the waist. These trainers by Monnalisa are decorated with a colourful floral print, pink velvet laces and gold sequin backs. Made in a high top style, they are protective as well as fashionable, with a padded tongue for comfort and side zip fastening.